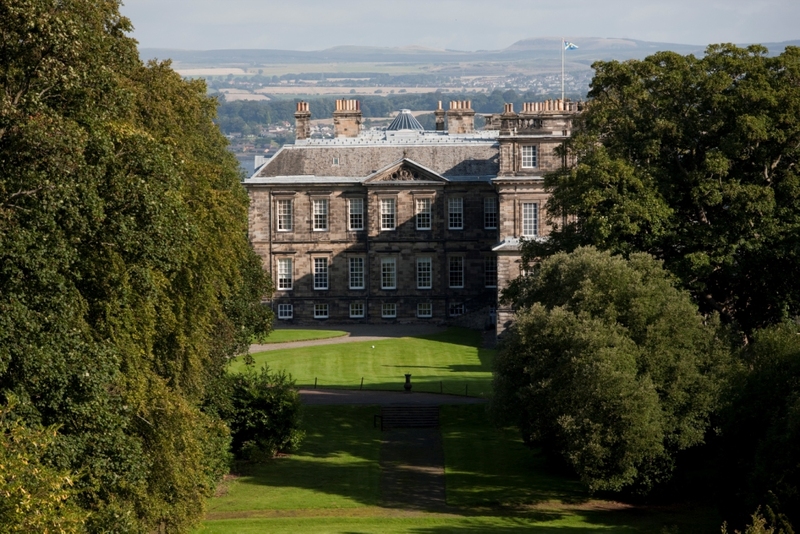 Taking place on the last Sunday of the month, the ranger led walk will lead you through the nature and history of Hopetoun’s designed landscape and serves to compliment the tour offered inside of the House. Look out for wildlife whilst enjoying the specimen trees and plants of the designed landscape. **BOOKING IS ESSENTIAL**Please be aware that our booking system is currently closed for this event and will go live again soon.